OUR BEST DISCOUNTS OF THE YEAR ARE HERE! 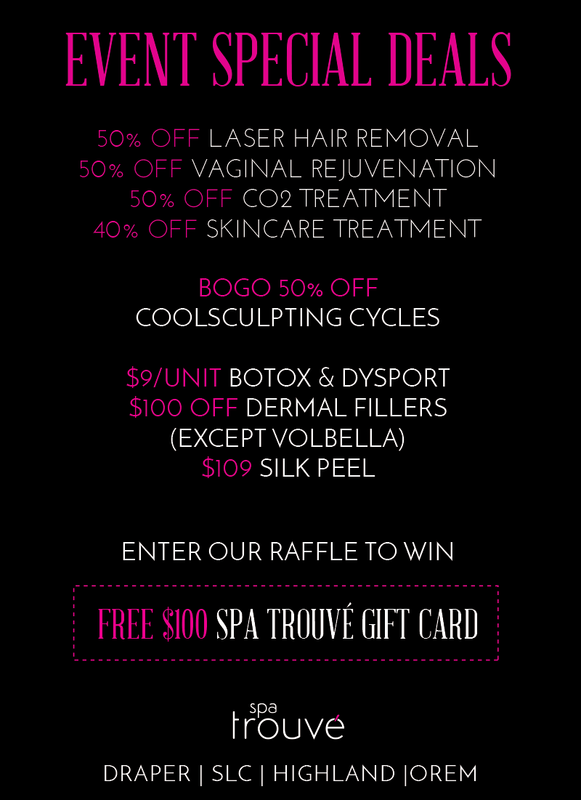 Our Spring Fling is this Thursday and Friday at ALL our Utah Spa locations. Check out these amazing deals and make sure you come in or call us to redeem these deals on the 25th and 26th! 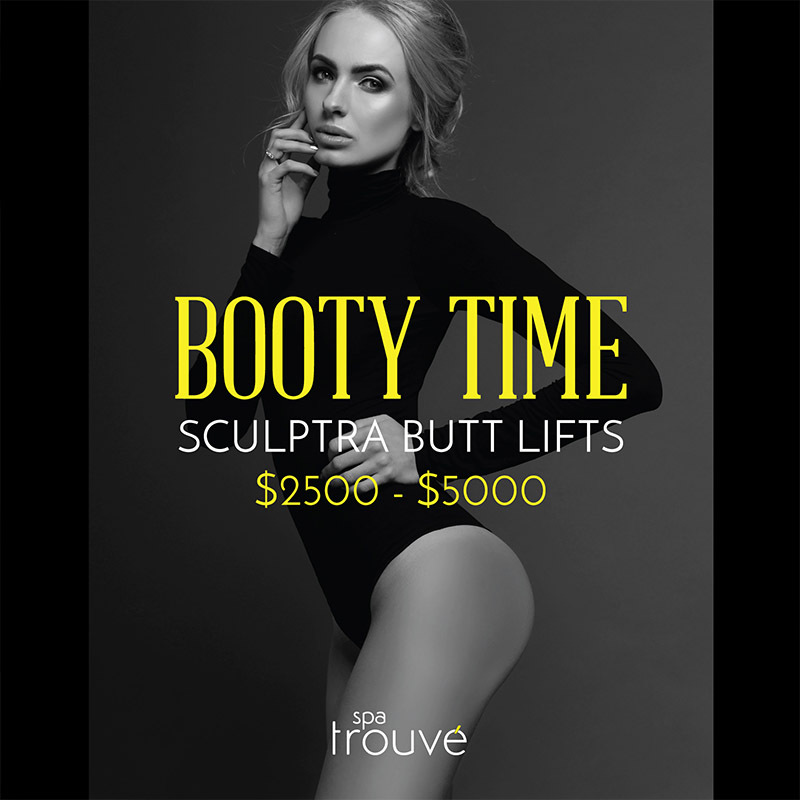 At Spa Trouvé, we strive to offer our members premier pricing on our Utah CoolSculpting and other services and products. Listed below are the current specials we are offering at our Highland, Draper, Salt Lake and Orem spa locations. 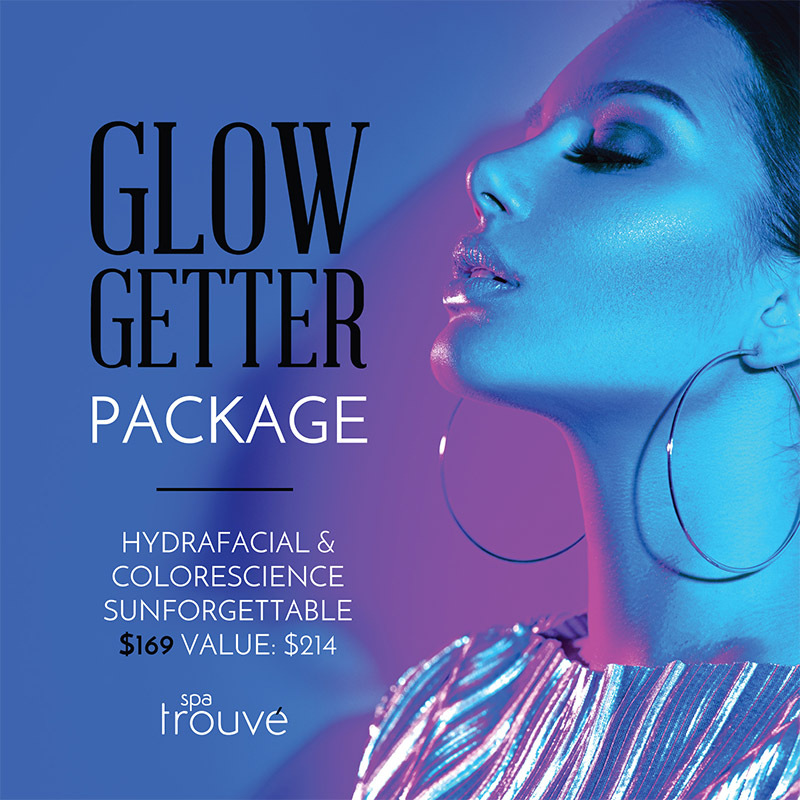 Sunforgettable package – a HydraFacial & Colorscience now just $169! 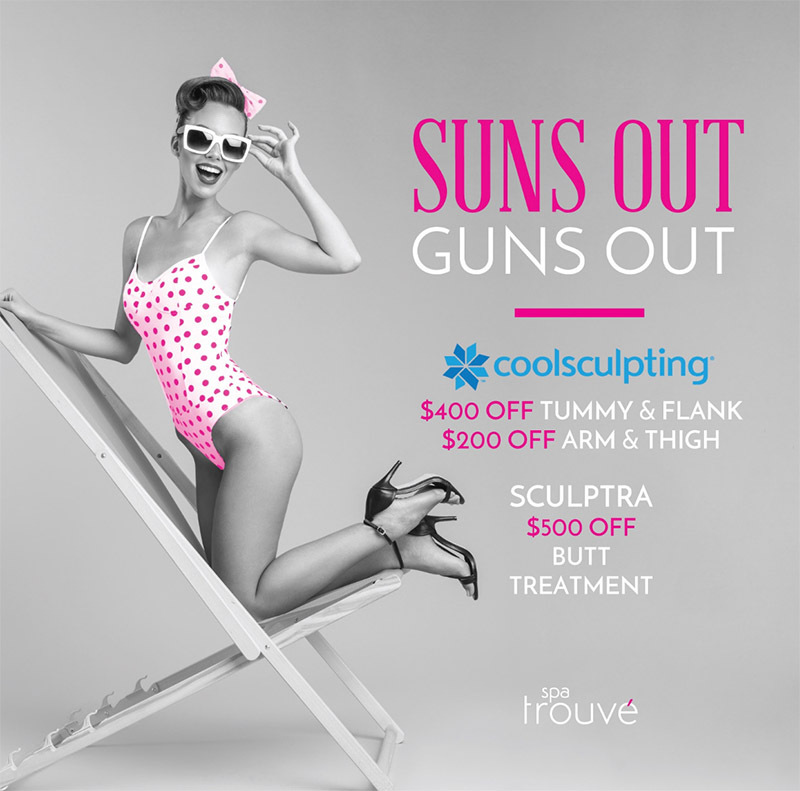 Save hundreds on our Utah CoolSculpting and Sculptra services all month long! Slim down with CoolSculpting at our spas in Draper, Orem, Highland and Salt Lake City. Get rid of annoying fat that won’t budge with diet and exercise. Call today for a free body sculpting consultation. Sick of shaving? Who isn’t!? 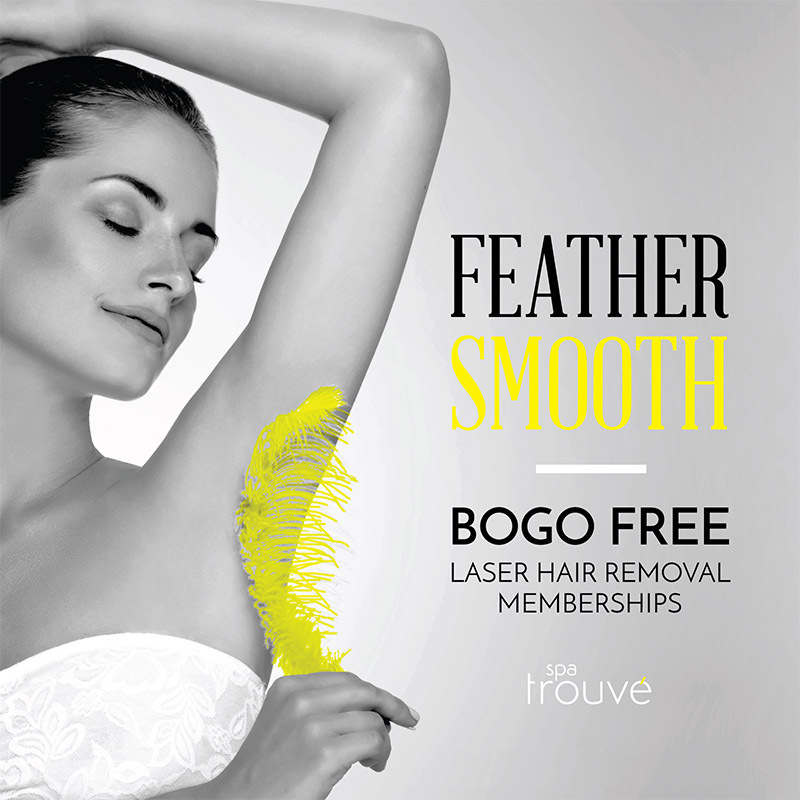 Buy One Get One FREE Laser Hair Removal this month at our laser hair removal locations in Draper, Orem, Highland and Salt Lake City! 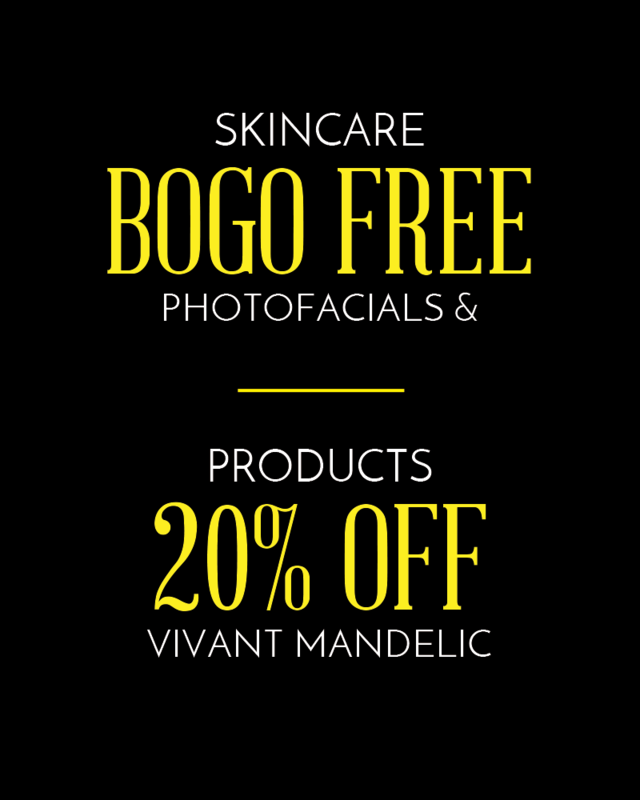 Offers valid at our Utah spa locations in Highland (Utah County), Salt Lake City, Orem and Draper. Call us today to schedule your appointment and cash in on these amazing deals!